Banks will start accepting hajj application 2019 under the government hajj scheme from 25th February. Hajj is the obligatory pillar of Islam and all the Muslim who can afford need to perform it once in a lifetime. The government has declared the hajj policy 2019 in the end of January. The government has officially announced the hajj policy and the related banks will start accepting the hajj application 2019 form people who want to secure a berth in Government Hajj Scheme. Government Scheme this year would be required to submit applications for balloting from 25th February, 2019. 184,210 Pakistanis would perform Hajj this year including the additional quota of 5,000 granted by the Saudi government. The additional quota and withdrawn quota of blacklisted HGOs would be distributed among new enlisted Hajj Group Organisers (HGOs). 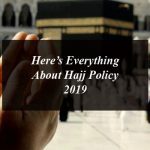 Last year the hajj policy had declared that the official hajj scheme quota was 120,000 for government scheme while the 59,210 performed the Hajj through Private Hajj Scheme. Two percent quota had also been reserved for the handicap people in the hajj policy 2018. 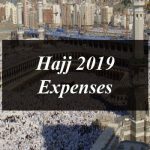 Now it’s a turn of the hajj policy 2019 which is not yet announced but the government has announced the hajj expenses 2019. This year Government Hajj Scheme’s proposed package would be Rs.436,975 for Northern which include Islamabad, Lahore, Peshawar, Sialkot, Faisalabad Multan and Rahim Yar Khan and Rs.426,975 for Southern regions of the country which includes Karachi, Quetta and Sukkur. The Pilgrims would have to pay additional Rs.19,451 for Qurbani. This year the government has divided the hajj pilgrimage into two zones. The hajj expense for the north zone cities would be Rs.105674 PKR with return ticket. The hajj expense for the south zone cities would be Rs. 95448PKR with return ticket. Now let back to the hajj application 2019. For the general public banks will start submitting the hajj application after the hajj policy announcement and the ministry of religious affairs has imposed strict conditions on scheduled banks. 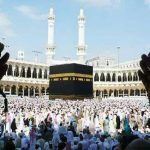 The banks will need to follow the strict rules devised by the government in receiving Hajj applications 2019 under the government hajj scheme and would have the different counters at each elected branch, besides arranging special staff for supervising the intending pilgrims in submitting Hajj applications 2019. The draw to choose the pilgrims for hajj 2019 through the government hajj scheme will be held on 8th March. The person who has already performed Hajj through Government Scheme has been declared non-eligible for applying for Hajj; only exception is a Mehram accompanying a woman for Hajj. The pilgrims will be able to the status of their application after the hajj draw on the ministry’s website, www.mora.gov.pk and www.hajjinfo.org. You can either visit the nearby bank branch to obtain the hajj application forms or also can download it by visiting the official websites of the banks. 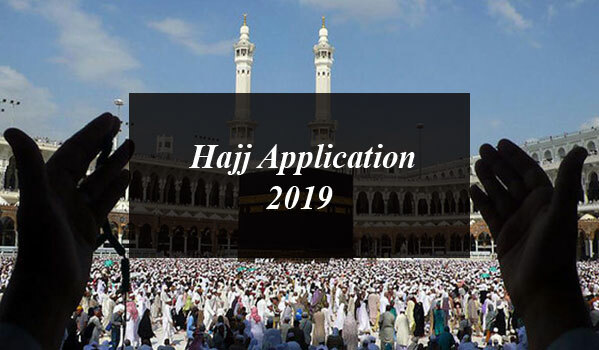 Everything about Hajj Application 2019. 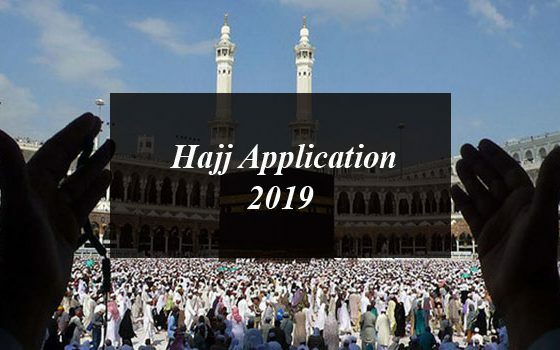 Banks will start accepting hajj application 2019 after the government will officially announced the hajj policy for this fiscal year.